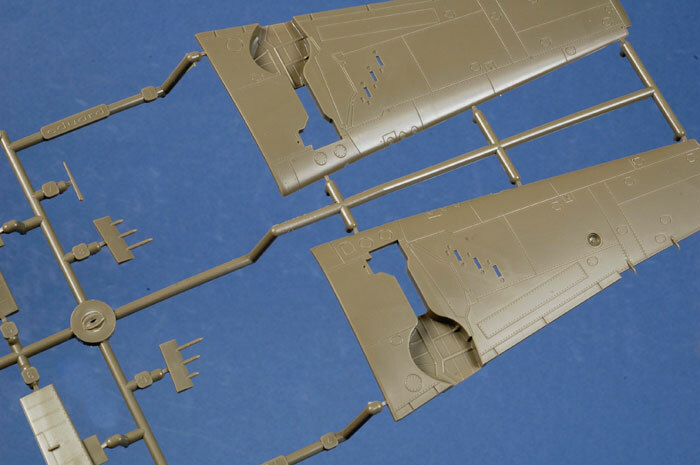 Advantages: Superb detail; excellent surface texture (combination of recessed panel lines, lapped fuselage panels and fabric control surfaces); straightforward parts breakdown; separate control surfaces; ample options including centreline fuel tank, bombs and three styles of engine cowling; excellent clear parts with different sliding sections for open and closed options; perfect moulding; excellent quality decals. 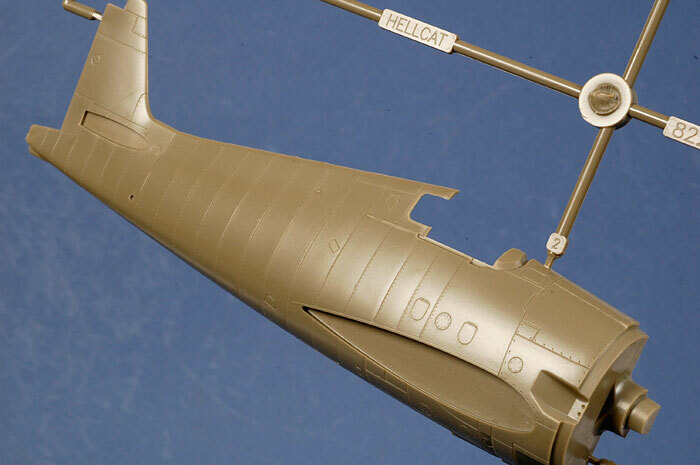 A number of 1/48 scale Hellcat kits have been available for some time now. 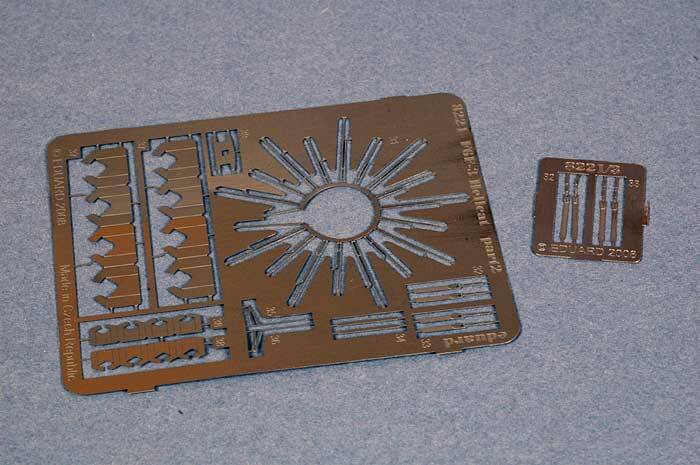 The old Monogram kit was a typical product of the 1960s with gimmicky moving parts, accuracy problems and poor detail. The ARII / Otaki offering from the 1970s was much better, but was let down by a low level of interior detail. Hasegawa's F6F family dates from the mid-1990s, but it is still a nice model - well detailed with petitely recessed panel lines. Perhaps the most frequent criticism levelled at that kit is the slighty squashed and undersized shape of the lower cowl intake - the Hellcat's distinctive "grin". 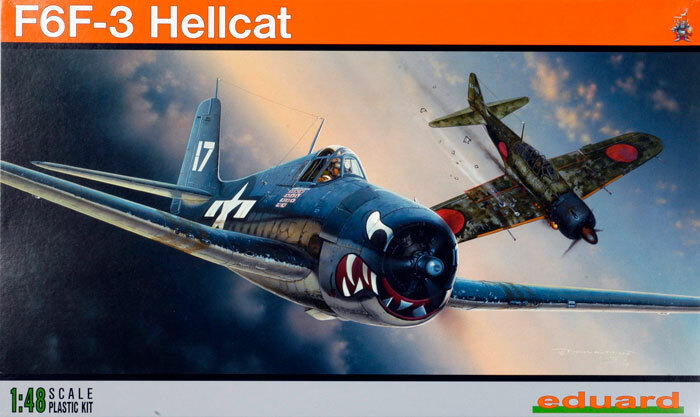 Eduard entered the Hellcat fray with their 1/48 scale F6F-3 kit, first released in early 2008. My, but doesn't time fly! 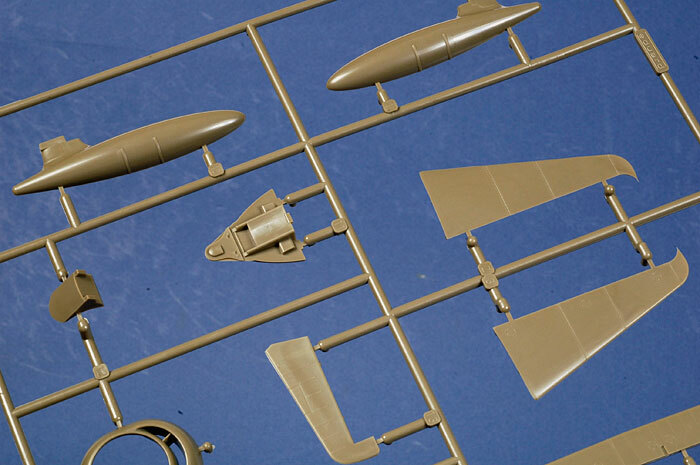 Eduard has now re-released their excellent 1/48 scale F6F-3. 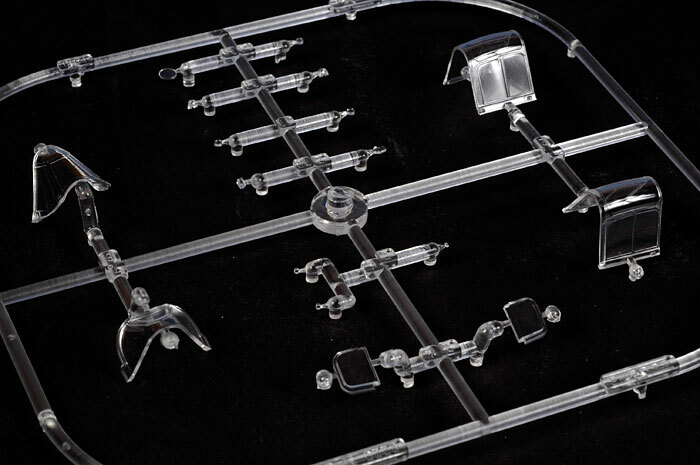 The kit comprises comprises 108 olive coloured injection moulded plastic parts; 17 clear parts; 2 x nickel plated photo etched frets; 1 x coloured photo etched fret; masking sheet for canopy and wheels; and a large decal sheet covering five markings options. Surface texture on Eduard's latest releases has been superb, and this new Hellcat enhances that already impressive reputation. 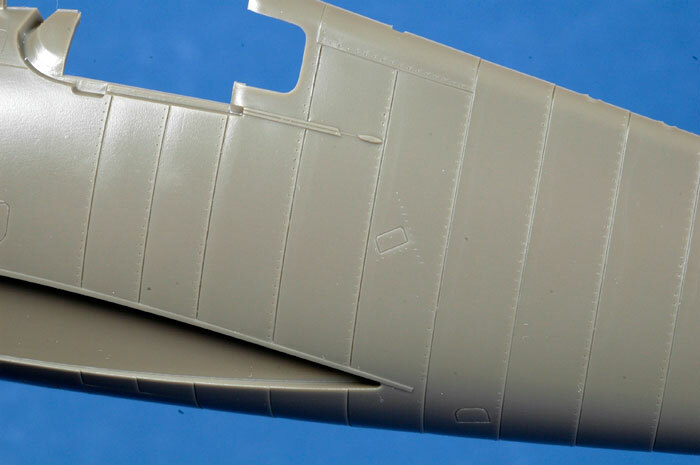 In addition to crisp, finely recessed panel lines and selected rows of rivets, the Hellcat fuselage employs a subtle lapped panel effect. This really works well. The fabric ribs on the control surfaces are also very convincing. 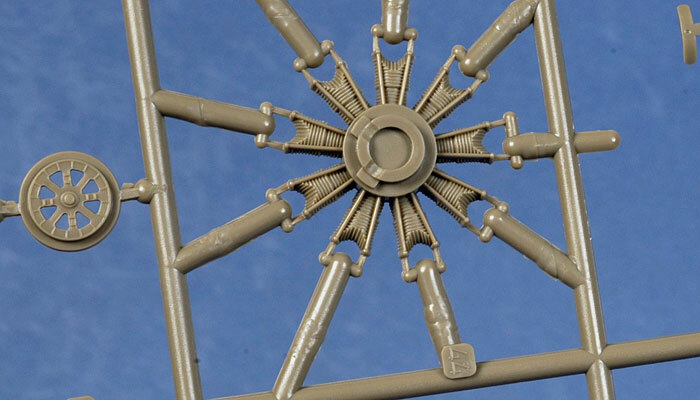 The engine is a simple assembly with only five plastic parts, but detail is barely compromised. Pushrods are moulded in place, a photo-etched ignition harness is included, plus several colour photo-etched parts for the crank case. The undercarriage legs and wheel wells are suitably busy. The wheels are supplied with separate hubs and tyres. 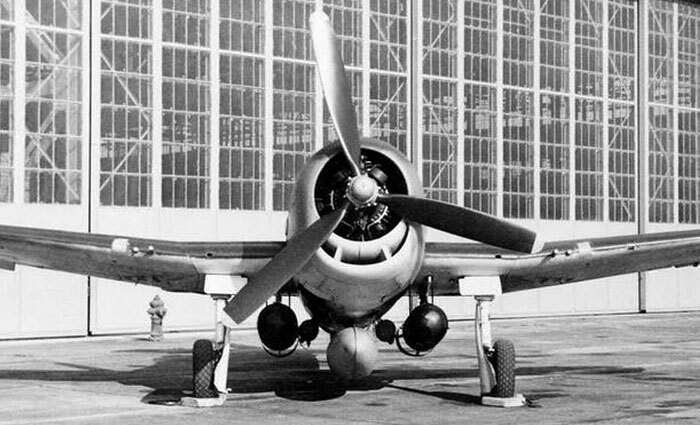 The later F6F-3 variant with no exhaust fairing. 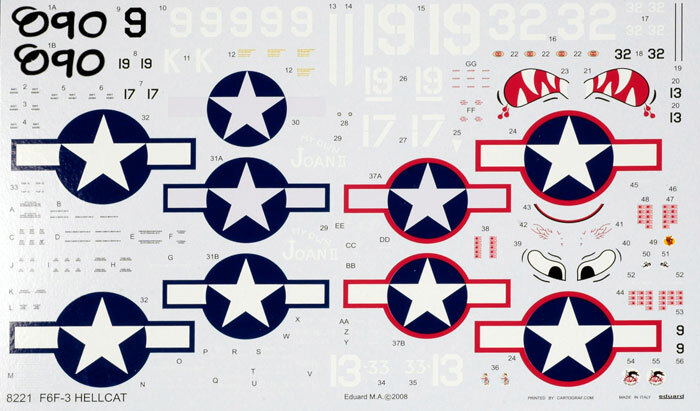 All five marking options are finished in the mid-war three coloured scheme. 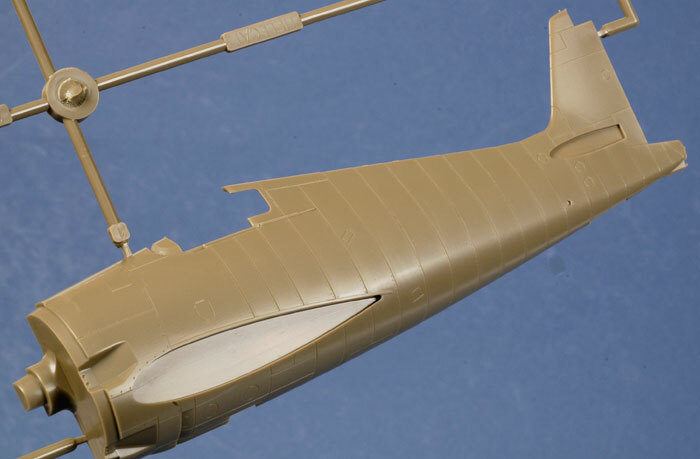 Even before Eduard's Hellcat hit the hobby shelves, the question of the chin intake has been the subject of lively discussion. The shape of this "grin" is instantly recognisable. It may appear to be a simple crescent, but its exact contours are quite subtle and have proven elusive to some model manufacturers. Below is a wartime photo showing the intake. Note that there are several factors at play in this photograph (and most others) that make it difficult to determine the exact shape of this intake. First, the angle of the aircraft, tilted slightly back, means that we are looking up into the upper intake lip, and the crescent is slightly distorted. Secondly, the light is shining brightly into the front few inches of upper intake lip, possibly exaggerating the height. Nevertheless, in my opinion, this photo is a pretty good representation of the intake. 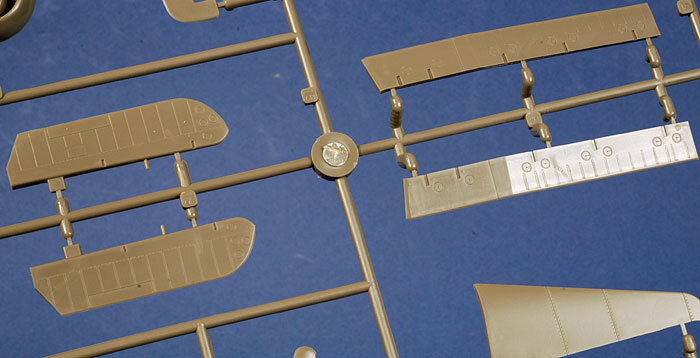 Below is a lineup of 1/48 scale cowlings. These were taken from square on (directly above) with a 60mm Micro Nikkor lens fitted to my Nikon D70 camera. From left to right, they are Eduard, Hasegawa, Cutting Edge and Quickboost. Obscureco also makes a resin replacement cowl, but I do not have one of these in my collection. I glued the Eduard three-piece cowl together so that it was directly comparable with the other thre. It is first worth mentioning that the main opening of the Eduard cowl is perfectly circular, as it should be (there were questions raised about this on the Plane Talking Forum in recent days). The Eduard cowl also displays the impression of a very subtle secondary bulge at the sides of the "grin" which seems to match the photograph. The width and the smoothness of the curves looks good to me. The biggest question is the height of the intake, and this height seems to vary when comparing different contemporary photos. To its immediate right, the intake of the Hasegawa cowl looks narrow and a bit squashed. The cowl seems to taper inwards very slightly at the chin. Next is the Cutting Edge resin cowl. 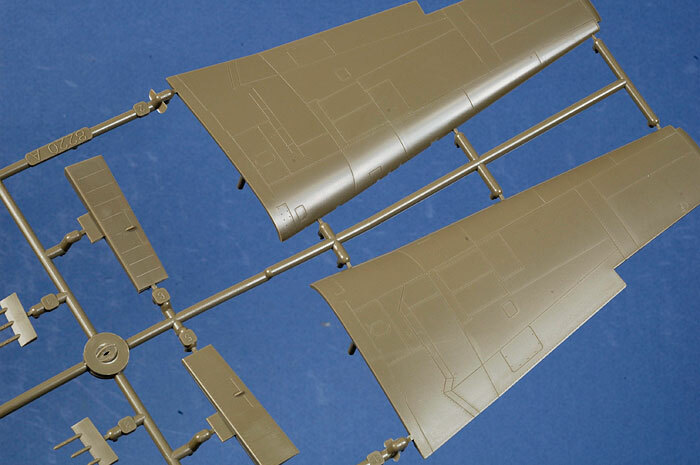 This is supplied in one piece and with open cowl flaps. The intake and its surrounding cowl section looks good in width and cross section. The height is noticeably greater than the Eduard intake. Finally, the Quickboost resin cowl at the end of the row seems to fall somewhere between the Eduard and Cutting Edge interpretations. Note that some additional resin has yet to be removed from the top of each side of the "grin", which will make it look more sensible. Also note that this cowl features the lower flaps, but not the half-capsule shaped exhaust fairings. The diameter of the main cowl opening is around 1mm narrower than the Eduard equivalent. It might be worth taking a look at the ARII / Otaki cowling too. 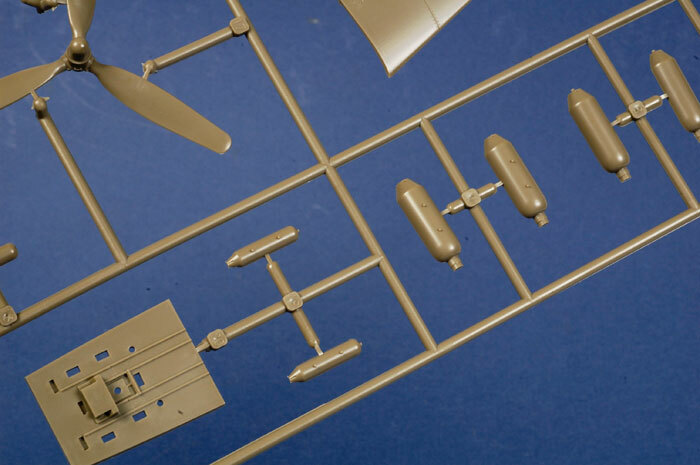 Below is Chris Wauchop's 1/48 scale ARII F6F-3 Hellcat viewed dead front on. I think the intake appears a little narrow (the cowl seems to taper in slightly at the chin), although the general proportions look good. So which cowl is the most accurate? I will leave that choice to you. 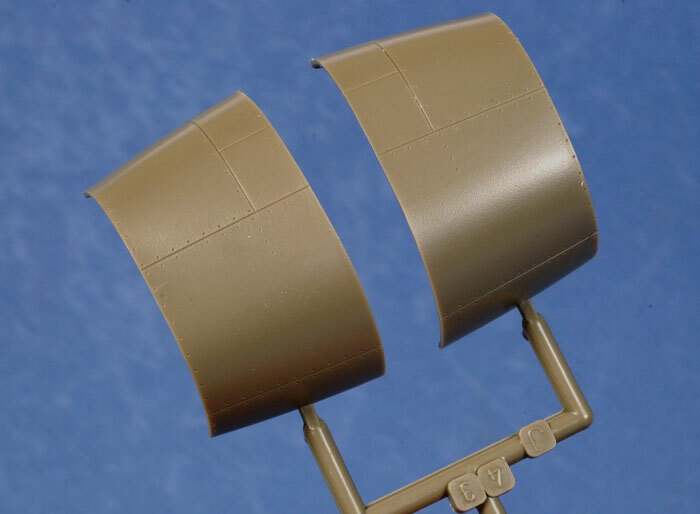 What I will suggest is the the Hasegawa cowl is the farthest from reality. The Quickboost and Eduard cowls seem to compare most closely to the photo. 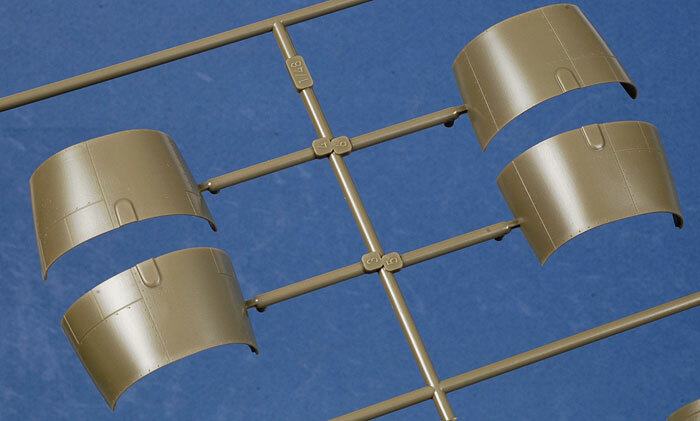 The Cutting Edge and ARII/Otaki cowls are also in the ballpark when compared to different reference photos, depending on the angle of the aircraft, the focal length of the lens, and the strength and direction of the light and shadows. 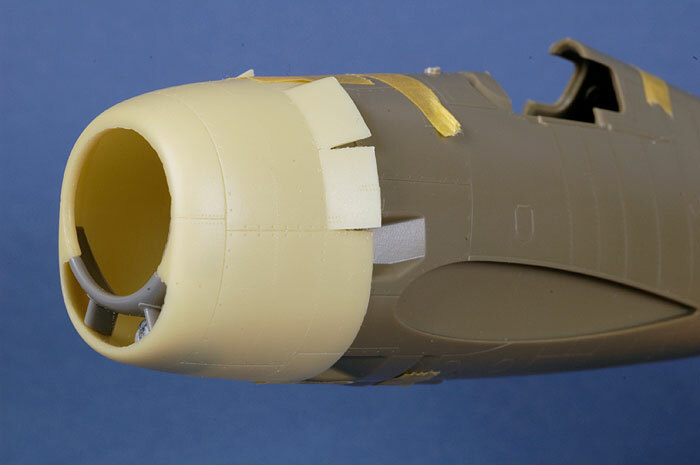 By the way, I have taped the Cutting Edge and Quickboost resin cowls to the Eduard fuselage, and they both fit almost perfectly without modification. Presumably the Obscureco cowl will fit too. If you prefer open cowl flaps or the shape of these chin intakes, it will be a very simple matter to use any of these accessories. Another interesting aspect of the reference photo at the beginning of this section is the height of the undercarriage legs. This Hellcat is heavily loaded with ordnance and fuel. Under maximum load with the oleos fully compressed, the bottom of the wheel covers are almost touching the chocks. 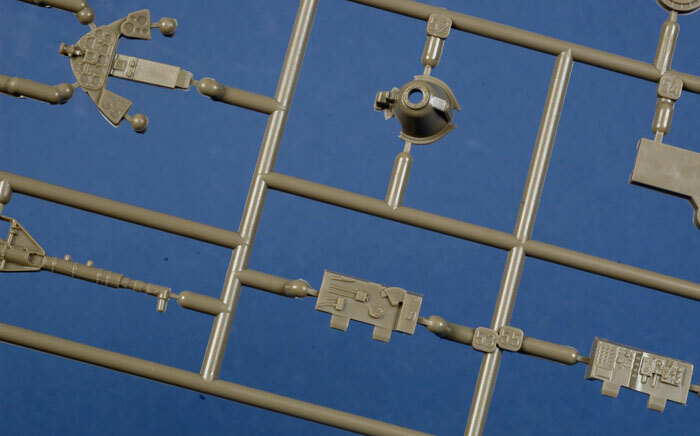 Keep this in mind if you are building a bombed up Hellcat, as the kit oleo struts seem to be extended. 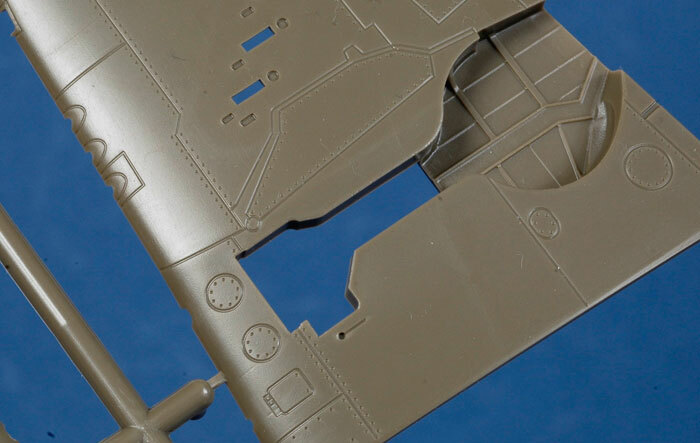 Eduard's 1/48 scale F6F-3 Hellcat is beautifully detailed, features excellent surface texture and offers plenty of useful options to the modeller. The more I look at the shape of the Eduard chin intake, the more I like it. If you do not agree, however, you have several options available to you right now in the form of replacement cowls from Cutting Edge, Quickboost and Obscureco. Eduard's Hellcat family is quite simply broken down without compromising detail in important areas such as the engine face, cockpit and undercarriage. 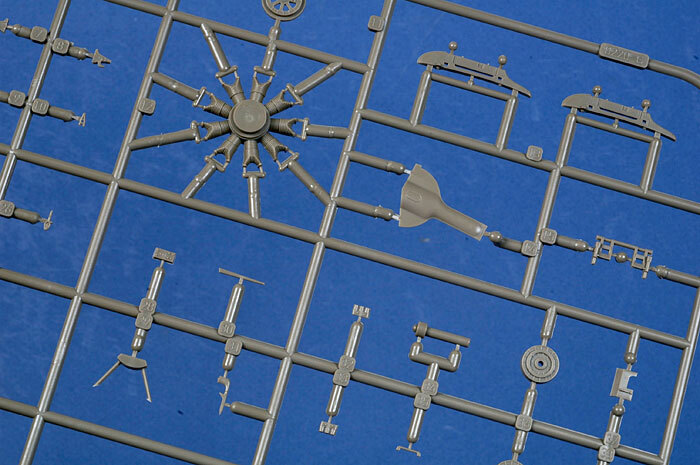 Building the Eduard Hellcat should present no hurdles to the average modeller. 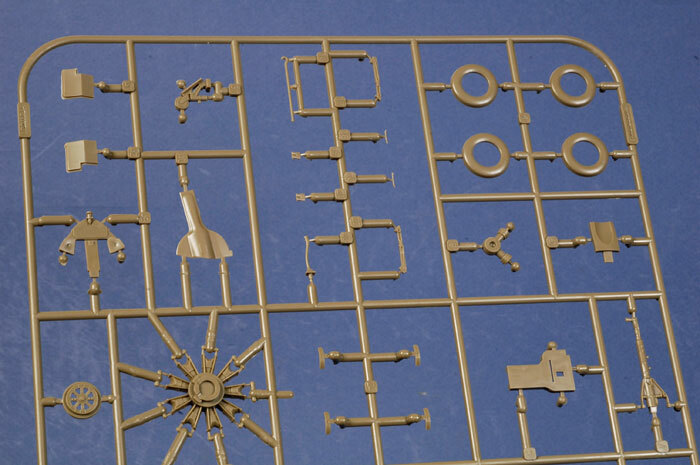 In a sprue by sprue comparison, Eduard's new 1/48 scale Hellcat is also clearly superior to the ten year old Hasegawa F6F kits in terms of detail and surface texture. 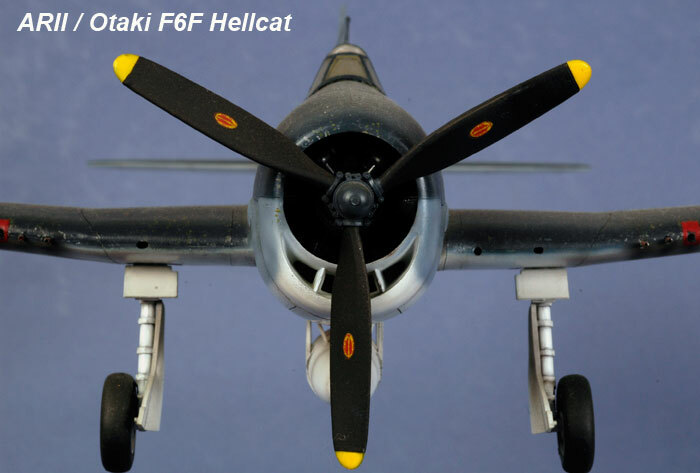 In my opinion, Eduard delivered the best F6F Hellcat available in 2008, and it remains so in 2010.